A contract of renting an apartment - an important document which must be in the hands of every tenant and landlord in order to avoid possible misunderstandings, and to be insured from unexpected actions of the other party. The term of the contract, the rental value, the terms of the fee increase, the state received property and some other highlights are mandatory for inclusion in the document. 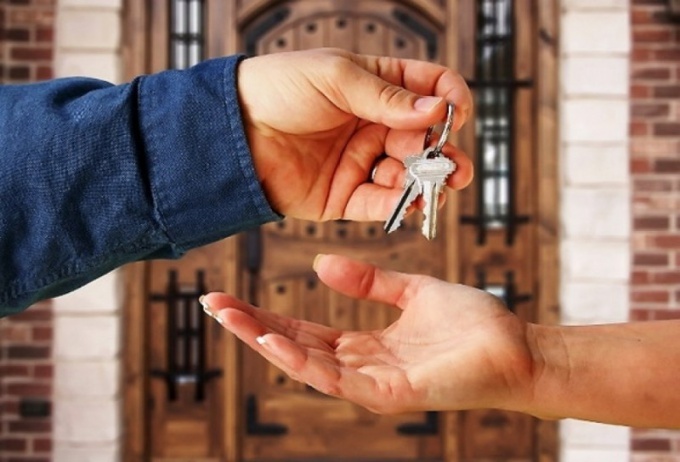 The lease is the basis of the relationship between tenant and landlord. It will be resolved all disagreements, it will become the decisive argument in all disputes with the owner of the property. Therefore, the drafting of the lease must be approached responsibly. Before you draw up a contract of tenancy, you need to check the documents of the lessor. Do not be limited to only a passport, you must review the documents of title to the apartment, as well as extracts from the house books of account. To conclude a contract only with the owner of the property. Residence is not a basis for delivery of apartments in rent. If the owners have several apartments, and the conversation passes on only one of them, it is necessary to obtain written consent to the lease from all the others. It must be attached to the rental agreement, and the agreement further specify that the apartment is rent with the consent of all owners. Otherwise, at first glance it looks legal, the transaction may not be valid. - terms of rent increases and for early termination of the contract. This document can be taken as a basis. Definitely need to add paragraphs about how many people can live in it (in case the apartment is removed by family), if possible, list them by name. An important clarification in the contract is who and for whose account needs to make major and minor repairs in the apartment, who pays for utilities, communication, electricity, etc. If the apartment is empty, it should reflect in the contract. Renting an apartment with furniture, it is necessary to make the act of acceptance-transfer of all existing property, specifying the status and health of things, and attaching the act to the contract. Additionally, you can include in the contract items about Smoking in the apartment, the school Pets, visits of guests and things like that. The more will be spelled out all at the stage of renting an apartment, the less trouble awaits in the future both parties.